*Your intro pass activates from day of purchase. Stepping into our room is like being offered a new skin to stretch your soul. 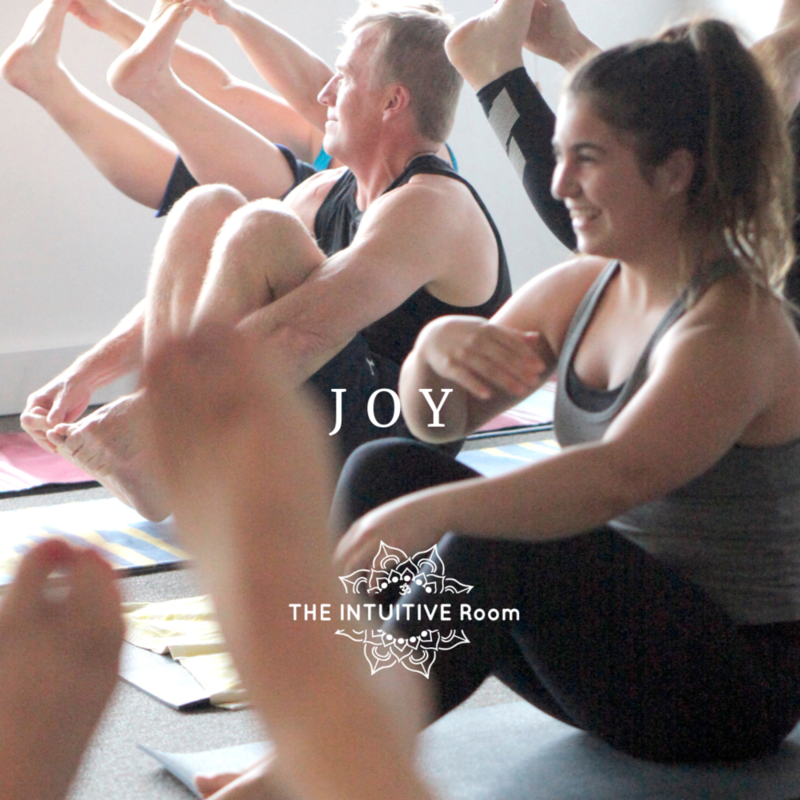 Our offering to you is a beautiful space to ease your stress and reintroduce you to your own inner knowing that will ultimately guide you back to your perfect place of bliss. THE INTUITIVE Room is the sacred space that you are calling for. We honour all the wise ones known and unknown that have shed their light on the path and given us the strength to follow. Our teachers are well versed and passionate about their practice and humbly offer their deepest respects to the lineage of YOGA. If you are anxious, stressed, recovering from illness and or injured consider giving yoga a go! Yoga is a beautiful flow between breath, movement & wisdom. We shift shapes, take pause, then flow some more. We intuitively explore body intelligence, move mindfully & encourage self enquiry. Guided by soul wisdom & yogic philosophy. 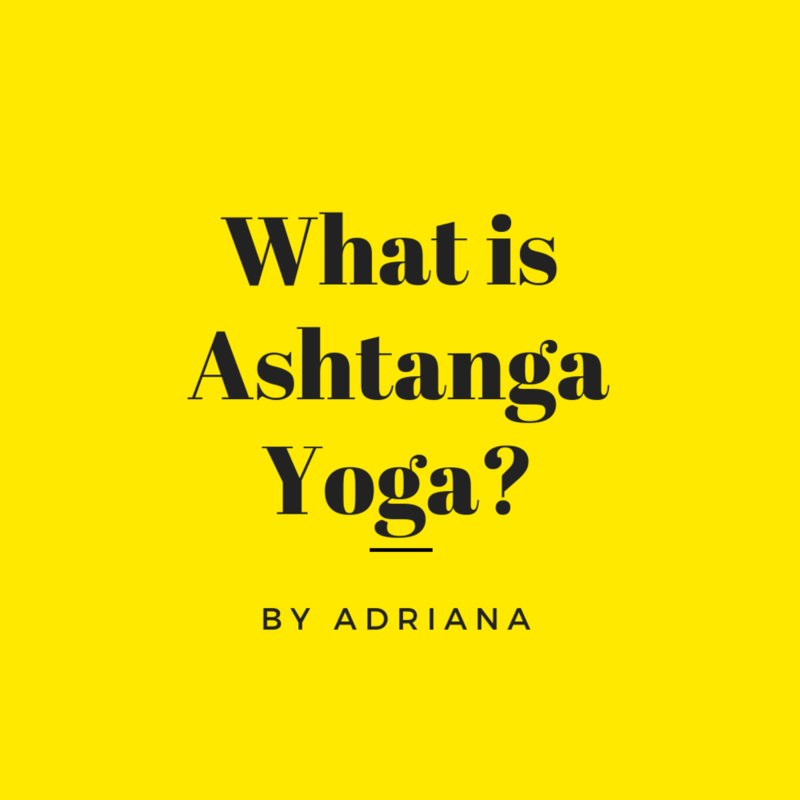 We teach Himalayan Yin & Ashtanga yoga.